GREAT STARTER home or investment opportunity! 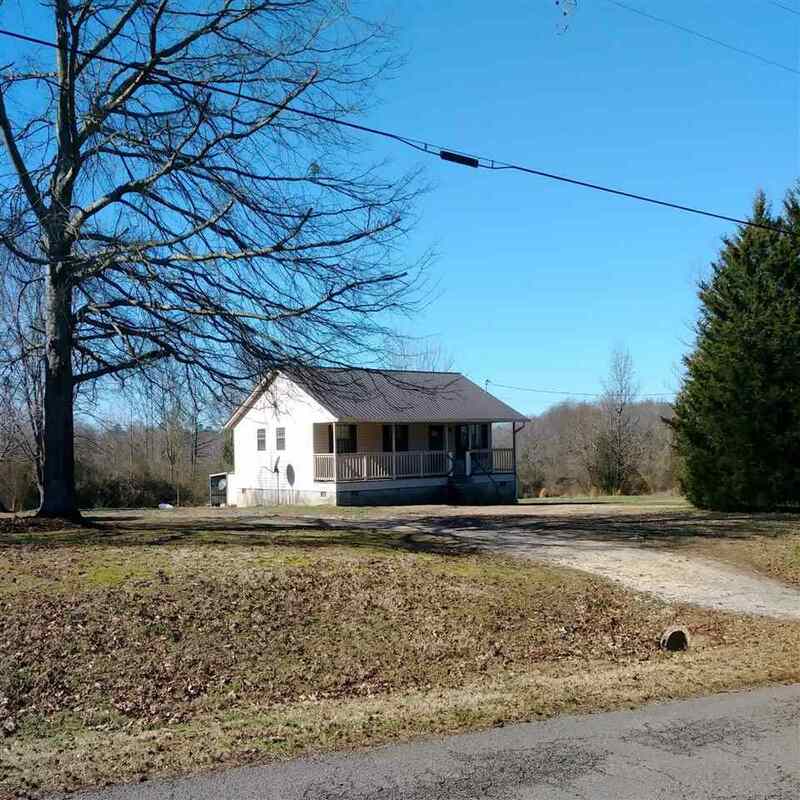 This home in the country offers 3BD/1BA all situated on over 1 acre. Why pay rent when you can own your own home? Don't miss this opportunity! Call today to see this great home.